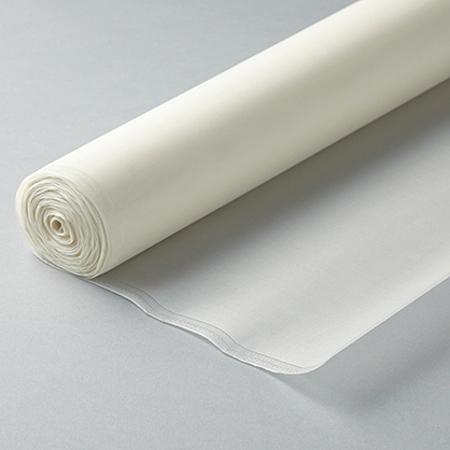 It is plain-woven silk for paintings. The thickness depends on the number of the warps. Three thicknesses are available. 2 chohi Deluxe is the thinnest in the three.